The Ministry of Education and other agencies have begun national college entrance exam security inspections in some regions to fight cheating and fraud. 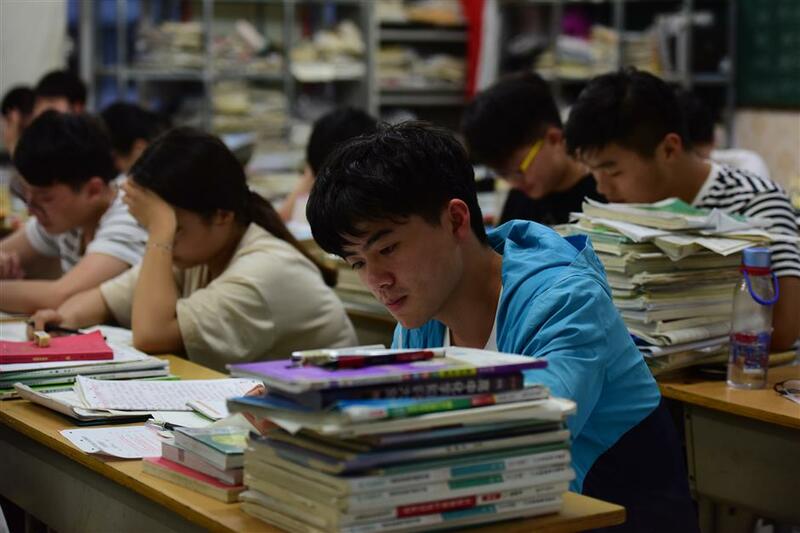 Students prepare for the coming college entrance examination in Fuyang No. 2 Middle School on June 2, 2018. The inspectors are responsible for ensuring all departments perform their duties scrupulously and maintain a tough stance on cheating, the ministry said. Security and confidentiality of exam papers during printing, transportation, storage, distribution and grading work must be ensured, the ministry said. The inspectors will also scrutinize computer systems and data security. Exam halls will also be inspected.